The Prime Minister of Canada, the head of the government, is usually the leader of the political party with the most seats in the Canadian House of Commons. The current prime minister is the Rt. Hon. 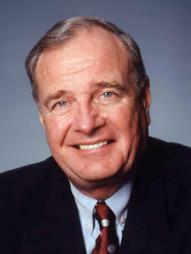 Paul Martin.